A death investigation is underway Sunday night aboard a tanker moored off the coast of Richmond. It took 40 quarters and two overtime periods. A combined 618 minutes. 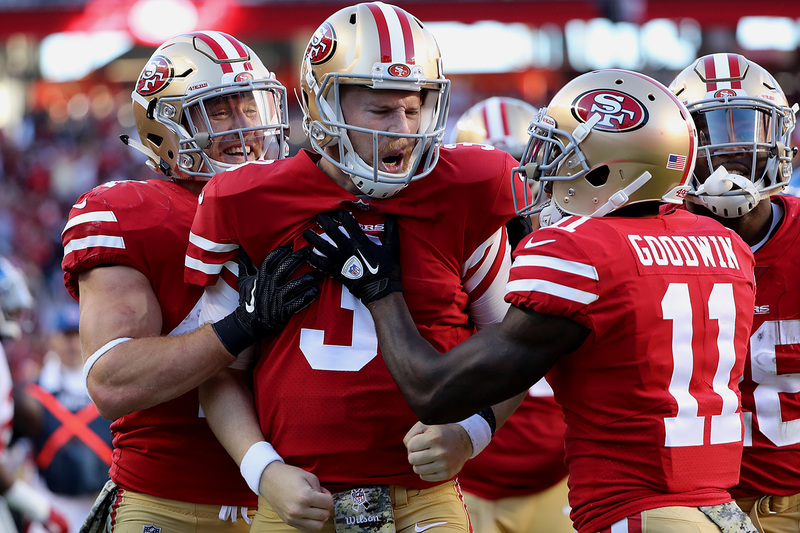 But the 49ers have finally done it -- earned a victory. 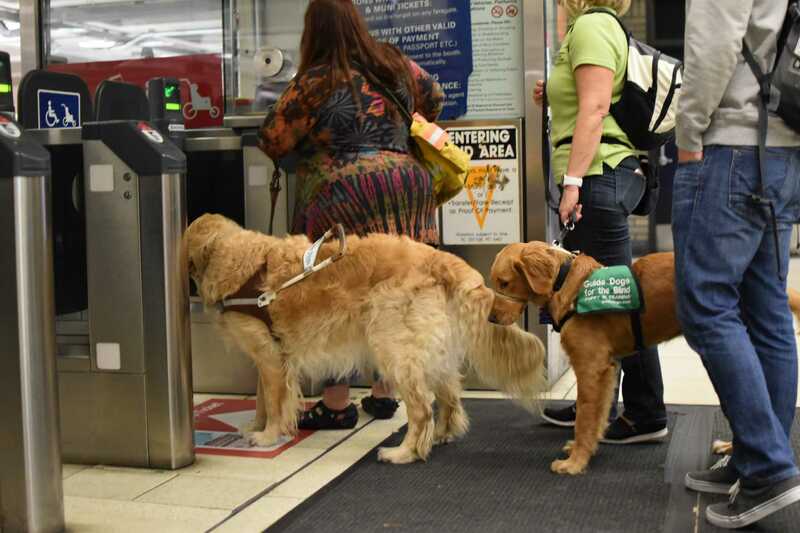 About a dozen guide dogs in training from 6 to 15 months old took their first Muni ride over the weekend. 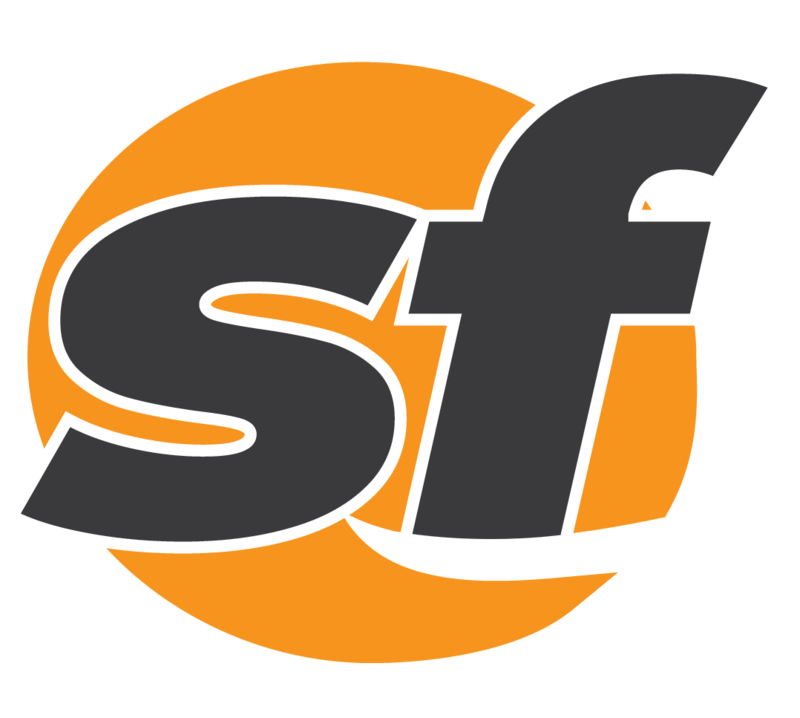 Police arrested a man who allegedly punched a victim Friday morning at a BART station in Oakland. 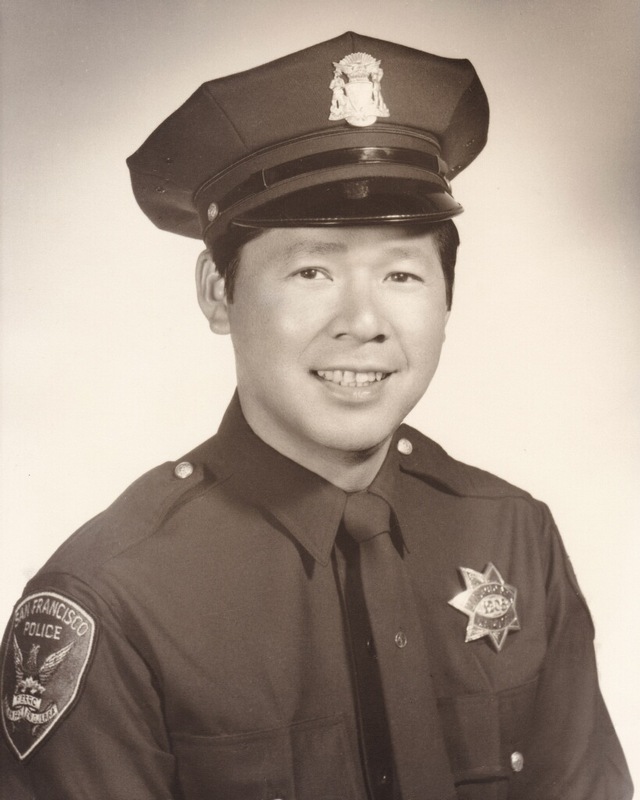 San Francisco police are mourning the passing earlier this month of the first full-time Chinese-American officer in their department.